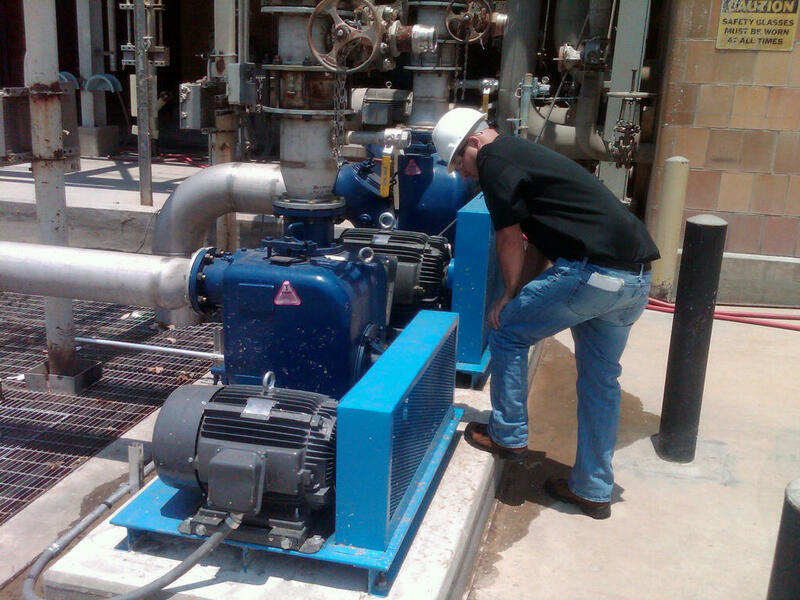 The HISCO HT Series Trash Pumps offer an inexpensive option to replace or repair your current model trash pump. 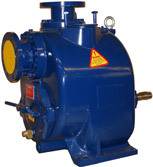 Pumps and Parts for the HT Series are always in stock to offer speedy deliveries. 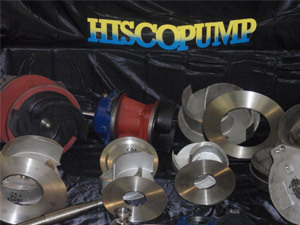 Pumps are available in cast iron, 316 stainless steel, and CD4 materials. 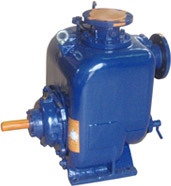 Direct drive or belt-drive, variable speed. Directly interchangeable with Gresco, Pioneer and Gorman-Rupp We inventory so you don’t have to….